Mergers and acquisitions is more secure with FICMN. We help you evaluate business and get you ready for your take over. 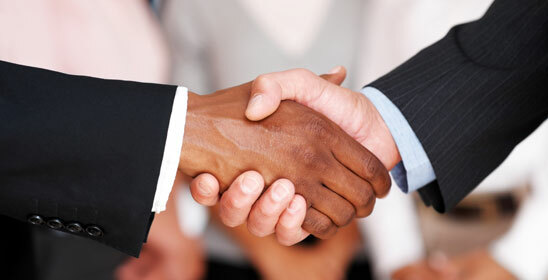 No matter which side you are on the mergers and acquision we'll be there to help you all the way. FICMN offers you a more secure and thorough business evaluations to help you feel more comfortable with your next step.